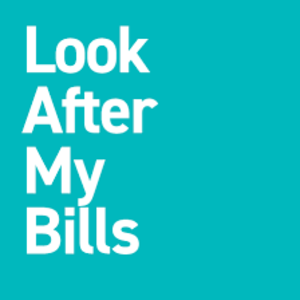 Most lenders want to make sure you’re able to pay them back before they give you credit so they look at your credit report, as well as other factors, to calculate their own unique credit score. This helps them decide whether or not to accept your credit application. 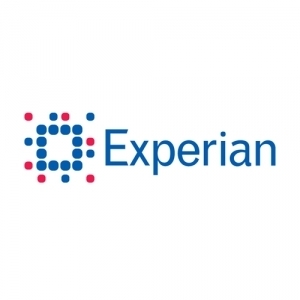 This free credit score from Experian will help you better understand your own score so that you can make changes and decide what types of credit are available to you.